Another talent from the Pitbull Brothers team has joined Bellator MMA. 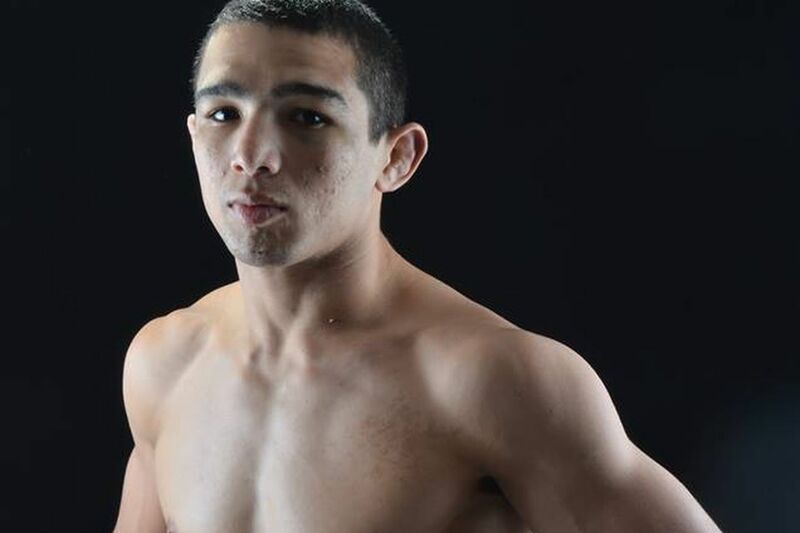 Leandro Higo, the Legacy Fighting Alliance 135-pound champion, has signed an exclusive, multi-fight deal with the promotion, Bellator officials told MMA Fighting on Thursday. Higo (17-2) became the RFA bantamweight champion last April with a first-round submission over Joey Miolla. When RFA and Legacy FC merged into LFA, the Brazilian added the LFA belt to his resume with a decision victory over Legacy FC champion Steven Peterson in January. “Pitbull”, who competed during the fourth season of UFC’s reality show The Ultimate Fighter in Brazil in 2015, will enter his Bellator debut riding a four-fight winning streak with three stoppage victories.